Somewhere around Christmas time I saw these adorable gifts being handed out using EOS lip care as a Rudolph nose. Adorable. Just freaking adorable. 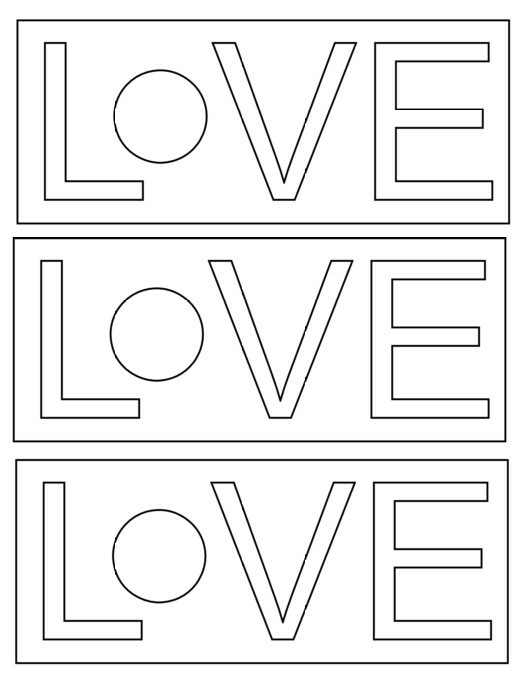 And it got me thinking…what could I create for Valentines! Now we do not lack EOS containers around here. I was first introduced to them years and years ago when I snagged a sample at BlogHer (I think it was BlogHer!) in 2009. Since then I have been a fan. Aside from the glamorous little containers in lots of colors, its pretty good lip stuff too. 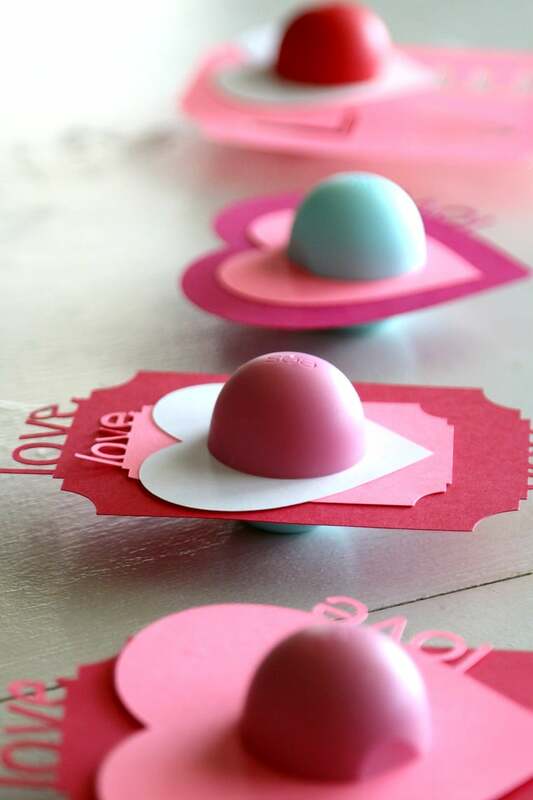 Which is why this crafting idea makes a totally fantastic NO CANDY Valentines to hand out. At $3 a container, this is probably not the best solution for a class of 30 kids, but reserved for a special teacher valentine or an exchange among teenage friends, I can’t think of anything better. As far as supplies go, I bought my Silhouette at Zulily, my EOS at Target, my paper at Staples. You can also get a crafting knife (I know there must be a more official title for this item but I am having a brain fart right now) at Hobby Lobby. I created quite a few EOS Valentines this morning. I kept trying to new things and came up with several ideas, all of which I hope you love and will appear in other posts as this one has already gotten quite long, and am offering up the PDF Printable and the Silhouette files if anyone wants to cut them out easily. If you use the PDF printable, in order to get a really nice cut you will probably want to use a crafting knife of some sort. 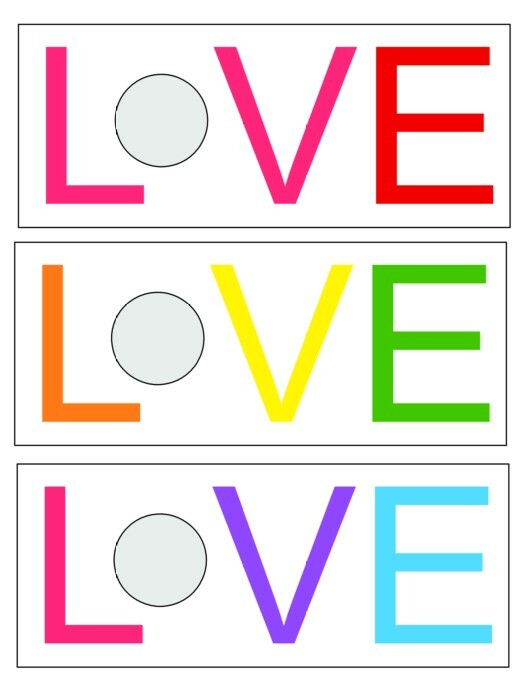 Printables– for these you can print and cut out. Just cut the circle to insert the EOS. You will unscrew one side and put the lip balm through and tighten the top back on. Remember to use cardstock or layer pieces of card stock for the strongest hold to pass out. Silhouette Files– Have a Silhouette machine? You can use my Files to cut these out! I put them on a Google Drive as my blog cannot host the .studio files. Now I enjoyed doing these so much, I made a ton of other cute shapes perfect for stacking and gifting! I will be adding these in another blog post. Do not forget to pin, share and USE! 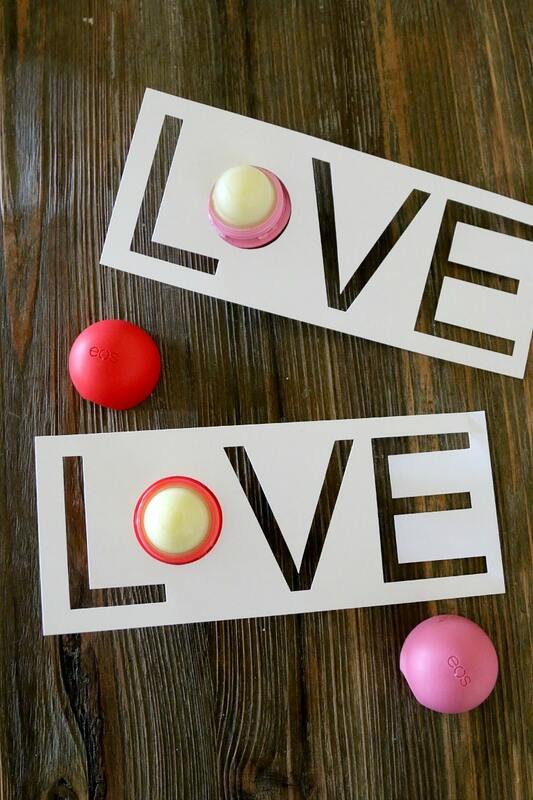 If you loved this, Check out my newest DIY EOS Valentine’s Here! Thankyou! I will go check right now! thanks trisha – you are so fast! What a great idea! Perfect for older kids. My 6th grade daughter would love this. Are the Silhouette files SVG files or are they specific to the Silhouette? Um… well thats a good question. I am not home right now to check on my computer but if you hit the file it should take you to a google download to look. Ill try to pull it when I am home. When I downloaded them, it said .studio at the end. I wasn’t sure if it was a problem with the download, or if that was the Silhouette file. I just looked it up and that is the Silhouette form, so if you have a Silhouette, it will open there. I have a Cricut 🙁 Darn. Oh well, thanks for looking into it for me. What kind of file does it take? Ill see if I can save it in that kind. .svg or .dxf are the vector files it can accept, but it also can accept .jpg, .gif, .png, or.bmp. Cute! 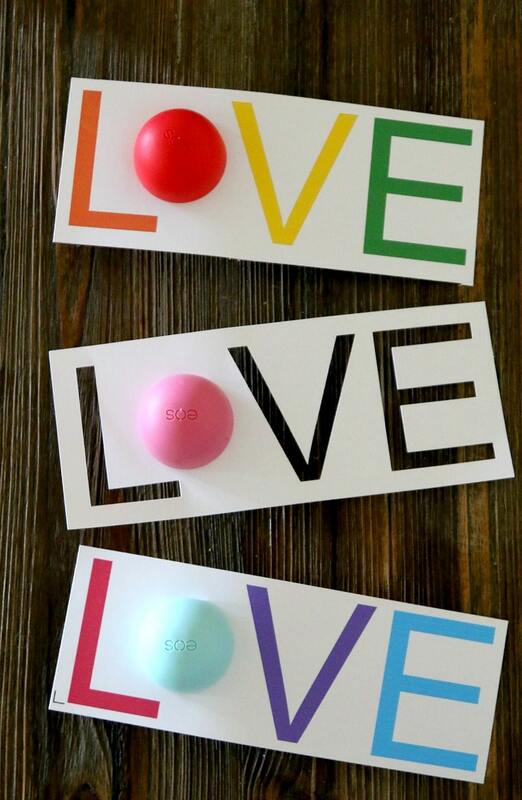 I love the EOS lip balm. This would be especially cute for tween girls.. This is the cutest thing ever. I’m going to do this for my niece she’s an eos fanatic.